Paracord is threaded rope of slim nylon, originally used for suspension lines on parachutes. 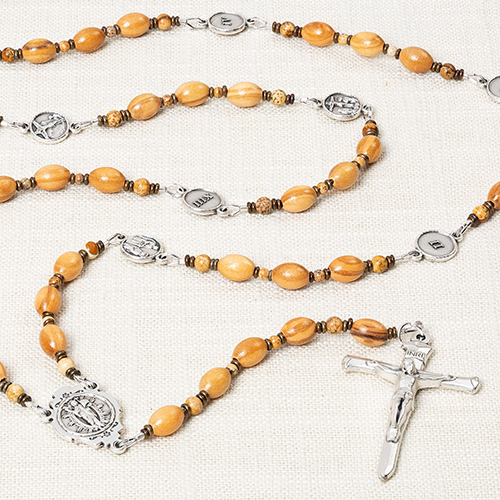 The natural wood beads and corded knotting makes this a substantial rosary, faithfully serving its user wherever they may be. This dependable rosary makes a perfect gift for first responders, or men and women serving in the military. 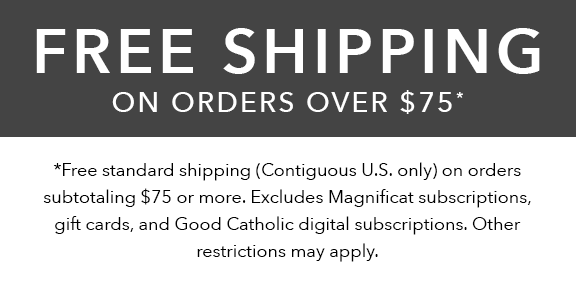 Carefully handcrafted in-house with a St. Benedict Medal Crucifix, and accompanied by a prayer card featuring the 20 mysteries of the rosary and which days to pray them. 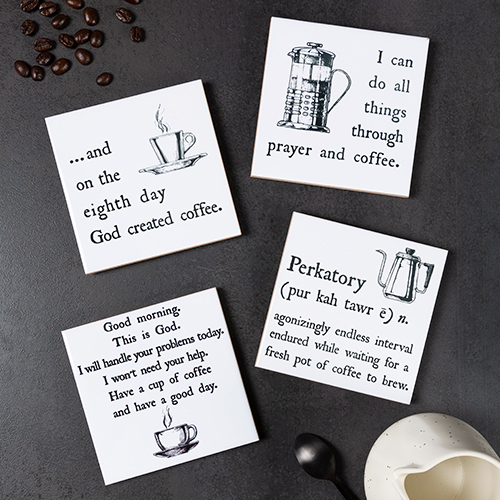 I bought this as a first communion present for a little boy. It is an excellent Rosary for that purpose. The beads are wooden and have a camo effect but not excessively so. I have never seen a rosary that seems specific for a boy but this one hits the mark! Well worth a look. The rosary is...large. The beads are...large. The workmanship is outstanding. And while it is not the paracord used by airborne servicemembers, it has a striking similarity to it. 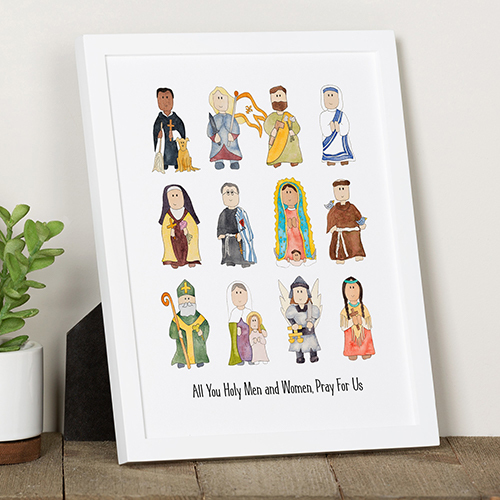 In the end, I bought it to pray. And while others’ comments re some deficiencies are accurate, the craftsmanship will meet this retired soldier’s expectation and, hopefully, will be something I can pass on to my son or, if the Infinite wills, a grandchild. I bought this rosary for a confirmation gift for our godson. 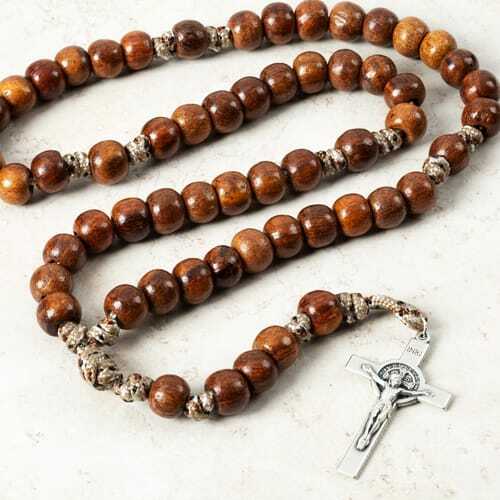 I wanted a wooden rosary for him to use daily that would hold up to everyday use. It is perfect! Even better than I expected. The crucifix is a benedictine crucifix which I really wanted but it did not indicate that in the description. The beads are a good size for a man. They are not as tiny as my wooden rosary. 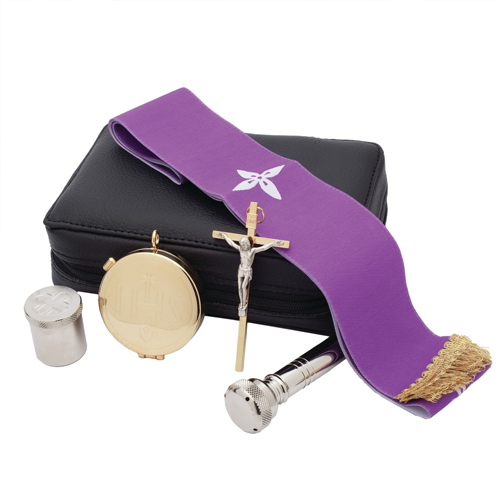 Thank you for your review, we have updated the description to include the St. Benedict Medal Crucifix. Very pleased nice quality . I purchased this rosary as a gift for a new friend who helped me with the Lady of Fatima Rosary Rally. 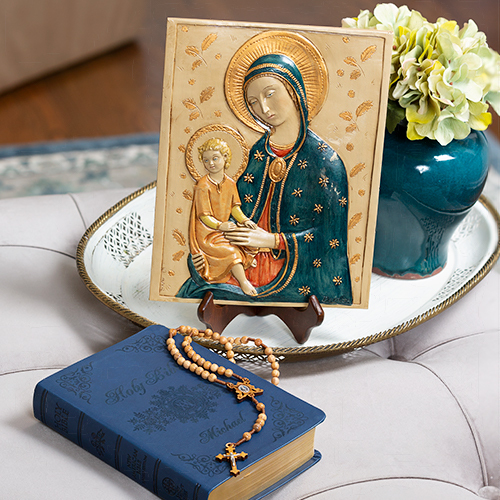 What better present to say "thank you" than a beautiful and sturdy rosary? I pray he gets years of use from this durable piece of usable art. Love this rosary. Would like the beads to be a little smaller but this is one really special piece. These Rosary beads are exactly what I needed, great quality, and very humble. I'm very happy to have seen these an purchased them, thank you and God be with you. This rosary is very substantial, but the beads are a little lighter in weight than I expected. Good quality and smooth in texture. The Desert Camo Paracord rosary is fabulous! 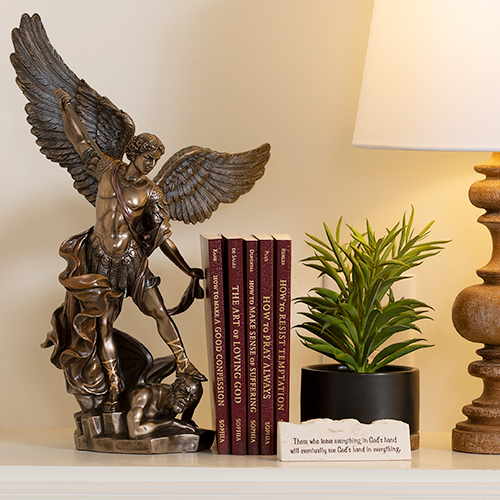 Strength and beauty -- a perfect gift, especially for the man in your life. There's a warmth and comforting feeling when I hold them in my hands. 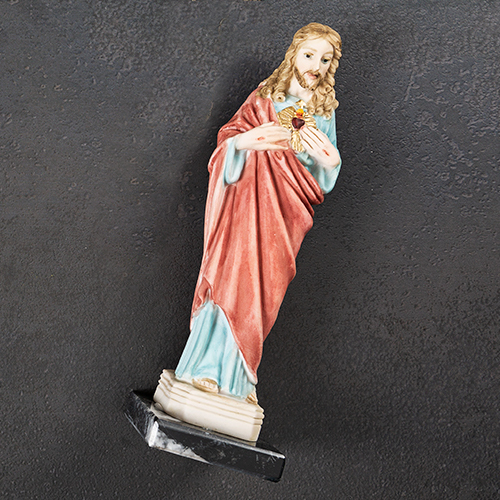 This rosary is meant to last. This rosary came beautifully packaged but more important, it is a true work of art that honors our Lord. 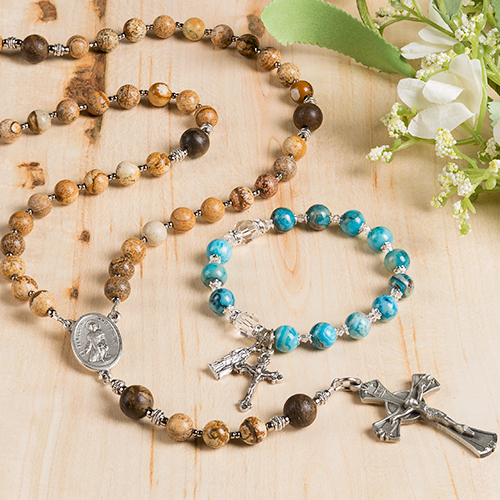 This is a rugged and substantial rosary with large (10mm) beads. It is truly a handful of blessings. When others see it the response is: "WOW"! Thank you Catholic Co.! Beads are wound too tight; more like a solid ring than a rosary of individual beads. These are really nice but not real paracord. Parachute cord - the military kind - is thicker, and has 7 nylon strands inside it. It is called 550. This is what is known as the thinner tactical cord or 425, which was never used and is not strong enough to carry parachutes. 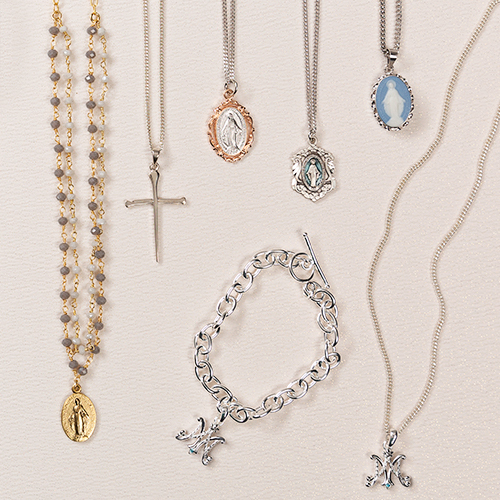 I absolutely LOVE that Rosary!! It is very masculine looking but it is perfect for travelers. Great idea for a gift especially for guys,or for active ladies .